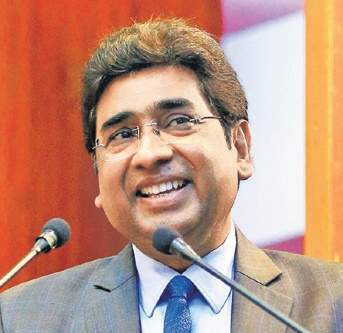 •	General Manager of South Central Railway, Vinod Kumar Yadav, has been appointed as Chairman of Railway Board and ex-officio Principal Secretary to Government of India. •	Commencing his career on Indian Railways as Assistant Electrical Engineer in February 1982, he held several important executive and managerial positions in Indian Railways. •	A post graduate in Business Administration (Technology Management) and a Bachelors Degree in Electrical Engineering, Yadav holds immense experience in the fields of Project Management. 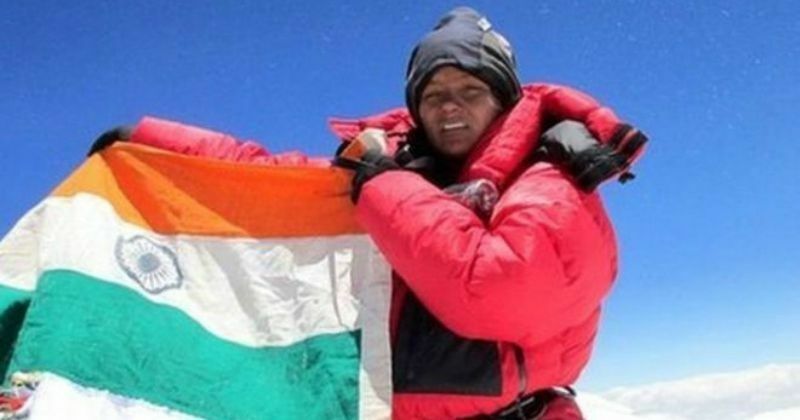 •	Arunima Sinha, the Indian mountaineer who became the world’s first woman amputee to climb Mount Everest in 2013, has now become the first woman amputee to climb Mount Vinson (highest peak of Antarctica). •	Sinha is a national level volleyball player who had one of her legs amputated in 2011 after she was pushed from a running train by dacoits she had resisted. •	A Padmashri awardee, Sinha had earlier scaled five peaks including Mt Everest, Mt Kilimanjaro, Mt Ebrus, Mt Kosciuszko and Mt Aconcagua. •	President Ram Nath Kovind has nominated Justice AK Sikri as Executive Chairman of National Legal Services Authority (NALSA). He will be replacing Justice Madan B Lokur. •	The National Legal Services Authority (NALSA) has been constituted under the Legal Services Authorities Act, 1987 to provide free Legal Services to the weaker sections of the society. •	NALSA was brought into existence to fulfil the provisions under the Article 39A of the constitution which provides for free legal aid to the poor and weaker sections of the society, to promote justice on the basis of equal opportunity. •	NALSA organises Lok Adalats for amicable settlement of disputes. •	The Chief Justice of India is the Patron-in-Chief and the senior most Judge of the Supreme Court of India is the Executive Chairman of the Authority. •	SudhirBhargava sworn in as Chief Information Commissioner in the Central Information Commission. •	President RamNath Kovind administered the oath of office to Bhargava at a function in Rashtrapati Bhavan. •	The CIC is the highest appeal body under the Right to Information Act. It has been functioning with just three members since the former chief and several members completed their tenure last month. •	Mr. Bhargava, has been a Commissioner since June 2015, and will take over as the ninth chief of the CIC. •	All four of the new Commissioners are also retired senior bureaucrats. Yashwardhan Kumar Sinha was High Commissioner of India to the United Kingdom, while Vanaja N. Sarna was chief of the Central Board of Excise and Customs. Suresh Chandra retired as Union Law secretary earlier this year, while Neeraj Kumar Gupta was Secretary in the Department of Investment and Public Asset Management. 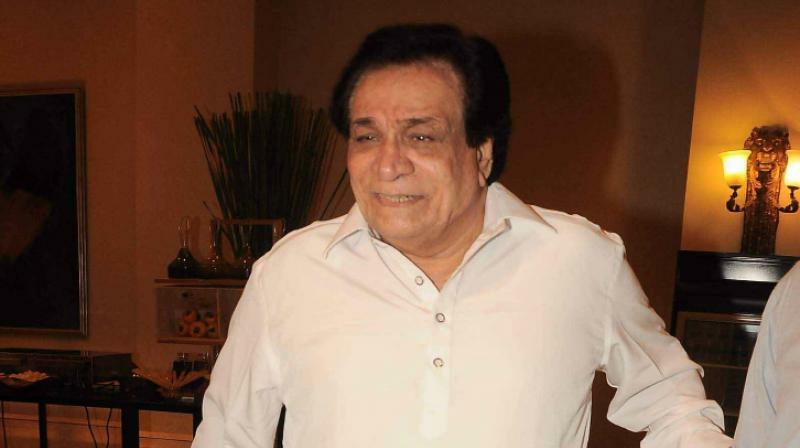 •	Veteran actor-writer Kader Khan passed away due to prolonged illness at the age of 81 on December 31, his son Sarfaraz confirmed. •	As per reports, he was suffering from Progressive Supranuclear Palsy, a degenerative disease that causes loss of balance, difficulty in walking and dementia. •	Born in Kabul, Mr. Khan made his acting debut in 1973 with Rajesh Khanna’s Daag and has featured in over 300 films. •	He wrote dialogues for over 250 movies. Before becoming an actor he had written dialogues for Randhir Kapoor-Jaya Bachchan’s Jawani Diwani.